I am pleased to announce that Auburn University will be hosting the Southeast mirror of Penn Bowl on Saturday, October 27, 2018. The tournament will be hosted on the Auburn University campus in the Haley Center (351 W Thach Concourse, Auburn, AL 36849). This is a closed tournament, but high schools may play. The tournament's main announcement can be found here: http://hsquizbowl.org/forums/viewtopic.php?f=8&t=21304. This tournament is regular difficulty, akin to past Penn Bowls. This tournament will take place in the Haley Center (351 W Thach Concourse, Auburn, AL 36849). The closest available parking will be the navy and pink lot marked "D" on this map http://media.al.com/montgomery/photo/au ... 2d81bb.jpg. Parking on campus is free on weekends. From there, follow Heisman Drive across from the stadium and it will take you to the Haley Center. It is very old and brick. On the day of the tournament, teams should arrive between 8:15-8:45. We will start at 9:00. For now, I'm going to cap the field for this tournament at 8 teams. I'll try my best to expand if there's more interest. -$10 per 200 miles traveled one way from your school to Auburn University as determined by Google Maps. To register, please email me at westchandler24@gmail.com and indicate the number of teams, buzzers, and staffers you'll be bringing. We can accept cash/checks on the day of the tournament. Please make checks out to "Auburn Quiz Bowl" and not me personally/the university. Here's a copy of the logistics email I just sent out. This is the logistics email for Penn Bowl at Auburn University on Saturday, 10/27. We will do a double round robin, followed by an advantaged final if necessary. Lunch will be after round 6 (probably). I will also note that Aahil Makhani will be directing on Saturday, as I'll be playing. The tournament will be held in the Haley Center (351 W Thach Concourse, Auburn, AL 36849). 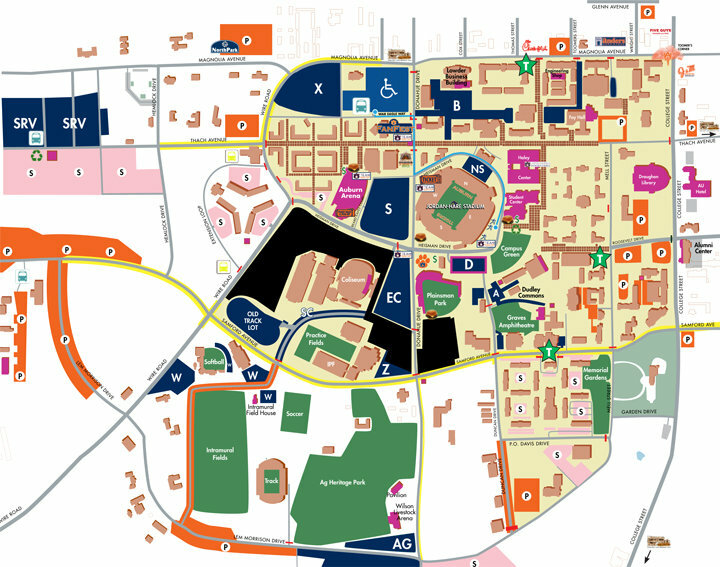 The closest available parking will be the navy and pink lot marked "D" on this map (about a 10 minute walk to Haley):http://media.al.com/montgomery/photo/pa ... 8e08d9.jpg. Parking is free on the weekends. The Haley Center can be reached by walking parallel to the football stadium until you reach it. It is just past the student center and is large and brick. The opening meeting will be held in Haley 3330. Please arrive between 8:30-8:45, as we would like to get started no later than 9:00. Florida A won the tournament, going 10-0 to clear the field. Georgia Tech A finished in second. Thanks to Florida and Georgia Tech for coming out, all of our staffers who ran the tournament, and to Casey Bindas for driving in to staff.